Looking to make a splash without getting wet? 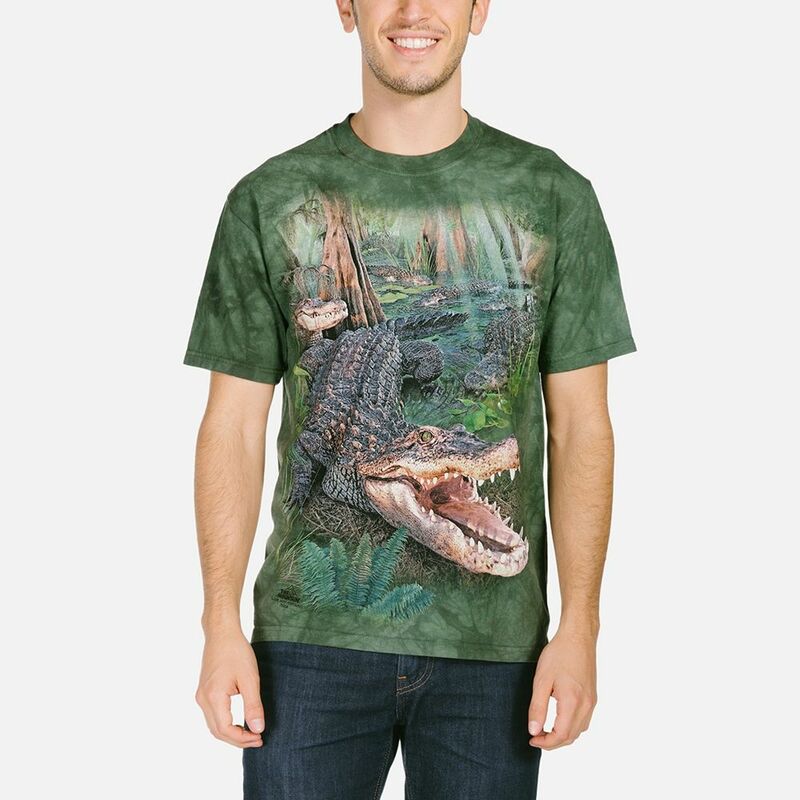 How about wearing an aquatic t-shirt by The Mountain®? These beautiful and realistic screen printed images feature all your favourite sea life including: dolphins, sharks, whales, penguins and other marine animals. You'll also find some mythical sea creatures like the mermaid, the kraken and even the newest under water discover the krakitten! 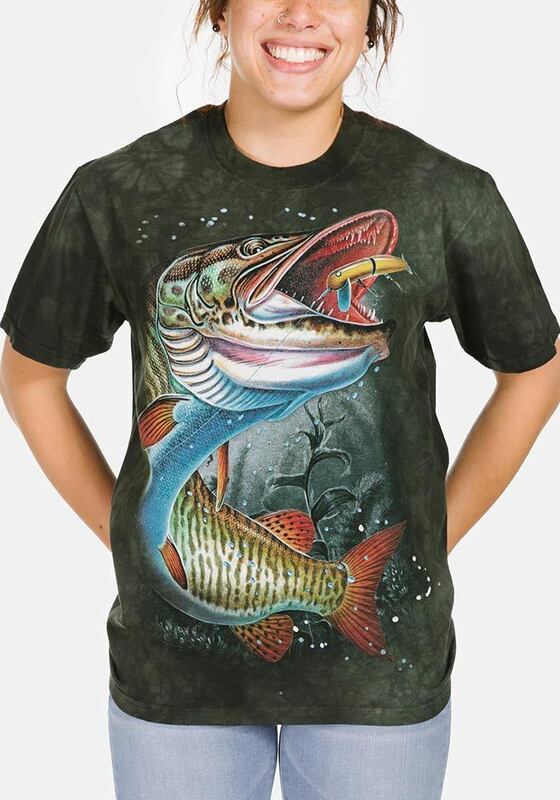 Whether fish or an aquatic animal the designs are by today's most popular artists. 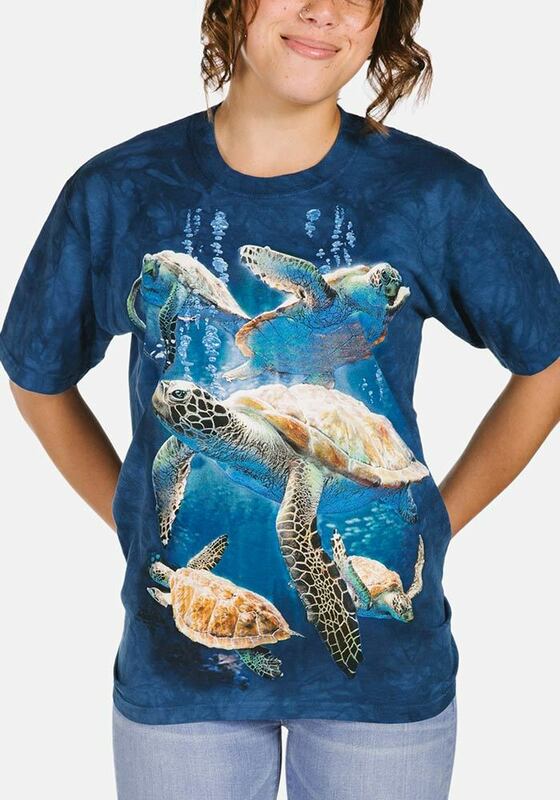 Wear a beautiful seascape or a full blown 3D affect Big Face ™ design! 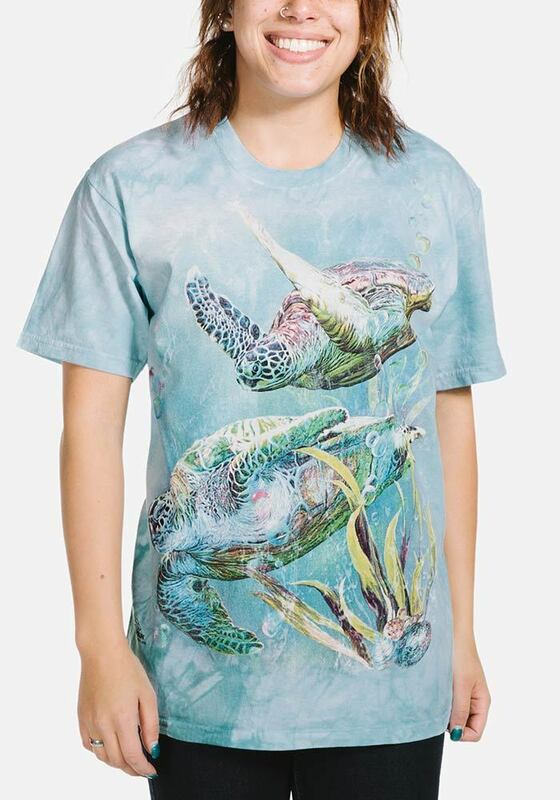 These sea life adult t-shirts are unisex so whether you're a man or woman you can wear one of these epic shirts. Our dolphin t-shirts feature the friendly smile notorious of dolphins. Sharks may keep you out of the water but that doesn't mean these shark t-shirts won't have you wearing one. .